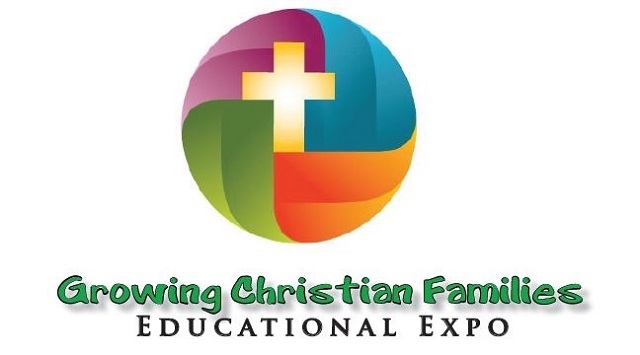 Explore the latest in educational resources for families at “Growing Christian Families,” an educational expo hosted April 10 by Pharr Chapel UMC, 517 Federal Ave. in Morgan City. Pastors and church educational leaders will discover resources for Sunday school, children’s and youth ministry, family ministry and adult and church Bible study. The event starts at 6 p.m. at Pharr Chapel UMC, pastored by Rev. John Locascio. For more information, and to RSVP, contact David Tidwell at dtidwell@cokesbury.com.